Courtesy of Sam Robertson Real Estate Co. 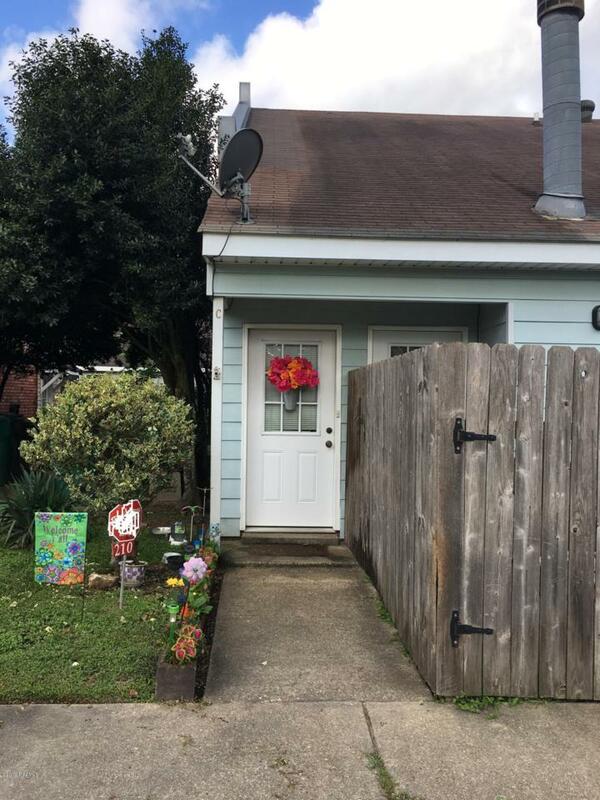 Listing information © 2019 REALTOR® Association of Acadiana MLS. All rights reserved.